A Tale of Two Countries! 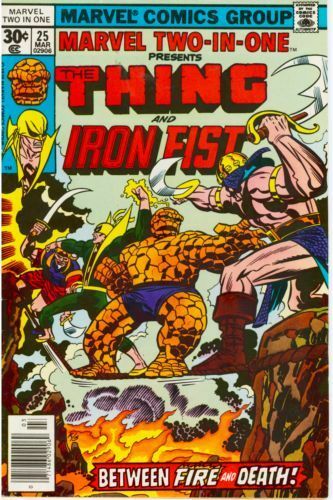 The Thing and Iron Fist are both kidnapped by people whose help was refused in the past. After fighting through some of their soldiers, the pair learn that their kidnappers have altruistic end goals, and decide it is worth teaming up to help them.